The Teacher's Book Pack provides step-by-step notes that support in setting lesson objectives, introducing new target vocabulary and grammar, recycling language and Blended Teaching tips. The Teacher’s Resource Centre provides access to a wealth of extra material. 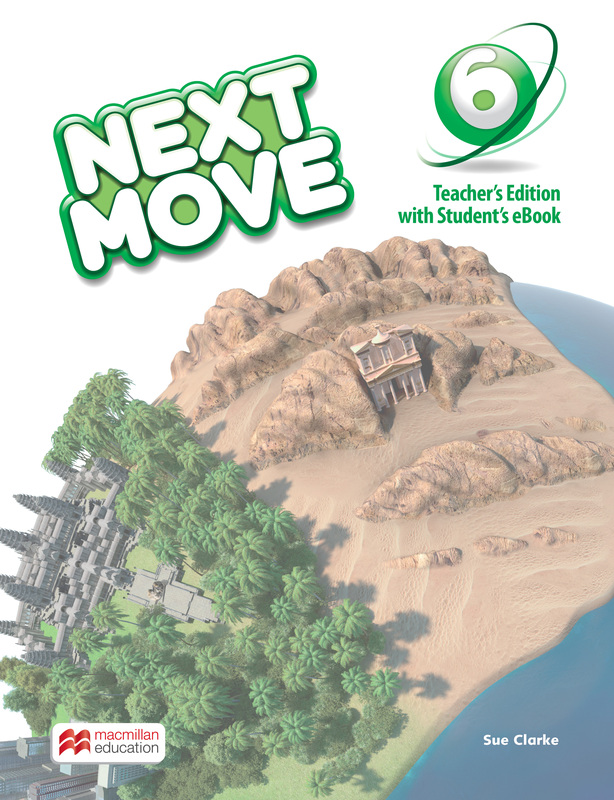 The eBook is page-faithful to the print Student's Book and has interactive audio.